Over 12 miles of trails on Mount Bohemia property. Biking trips take you through old logging trails on Mount Bohemia taking you on a crosscountry adventure. 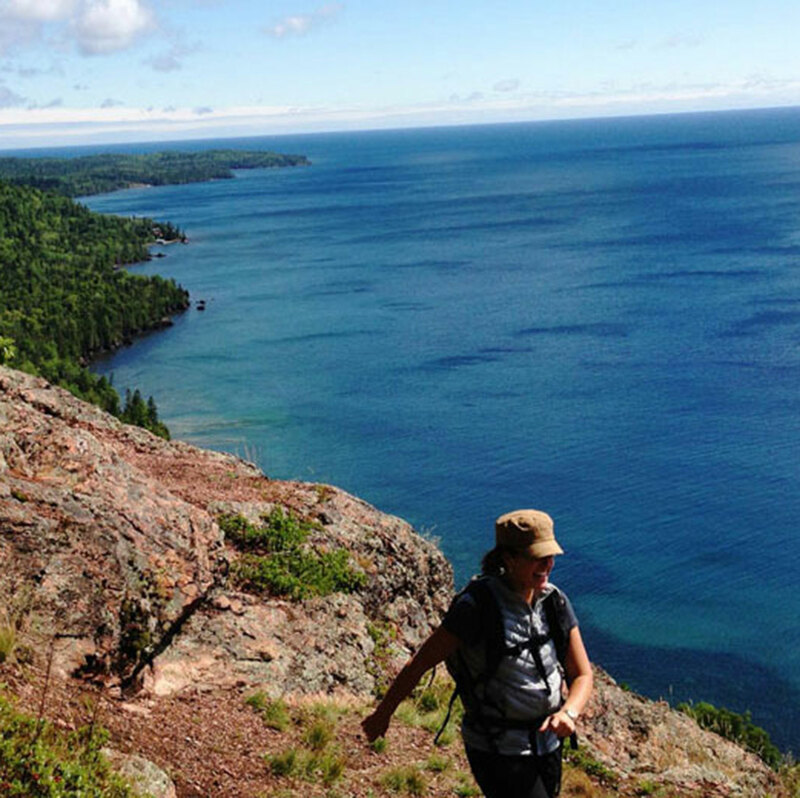 With over 1100 acres of property and over 12 miles of hiking trails, Mount Bohemia has plenty of guided and non-guided hiking to explore right outside your cabin door. 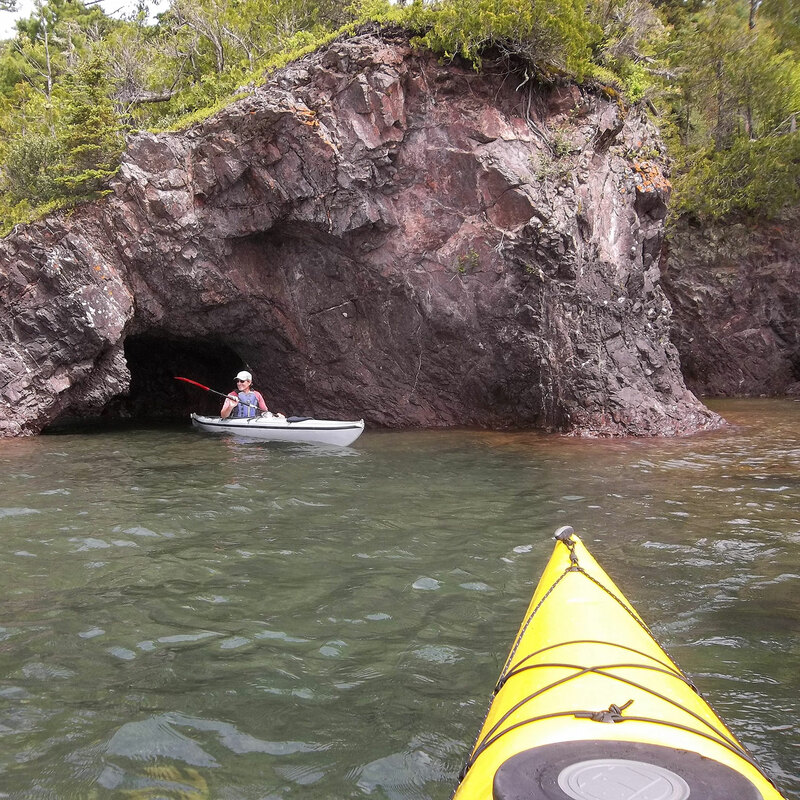 Kayak Lake Superior and the inland Lake Lac Labelle which is an 1100 acre lake. 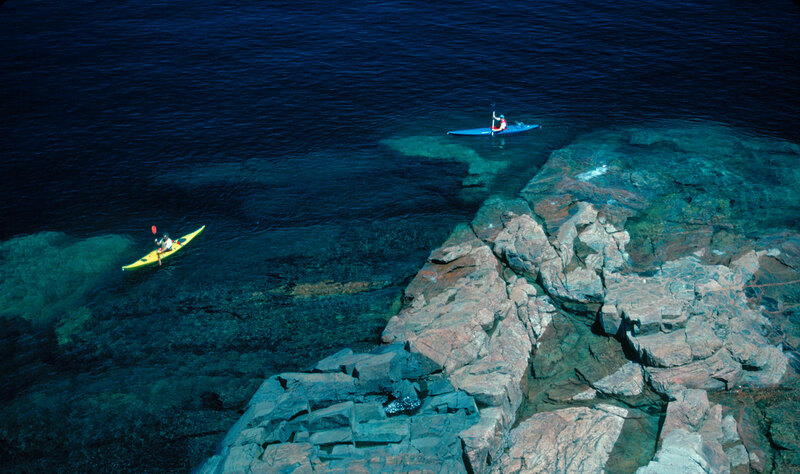 See the landscape through a whole new perspective. 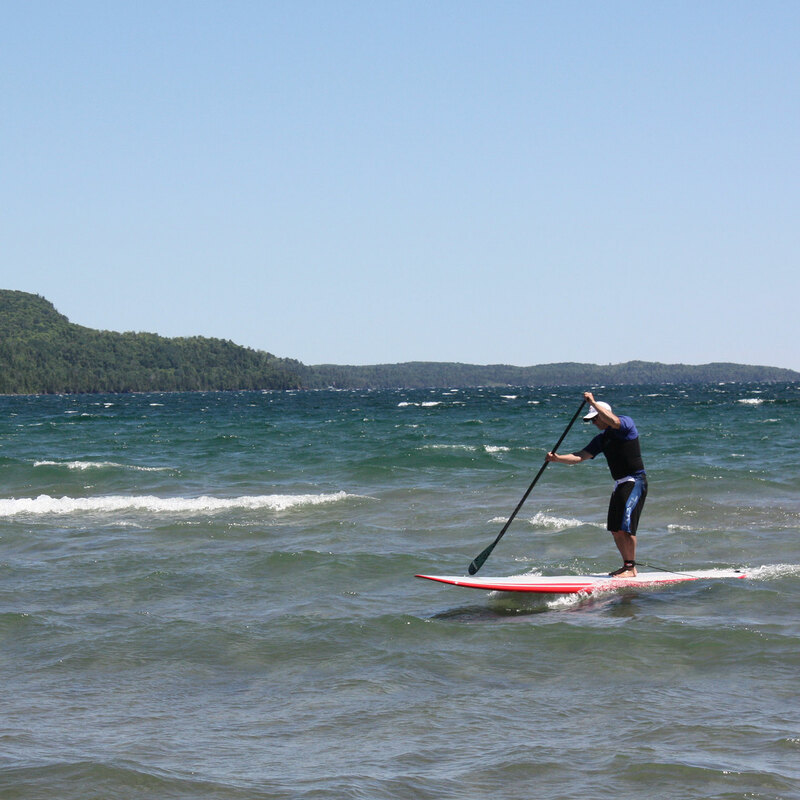 Use one of our paddle boards and venture onto Lake Superior or the inland Lake Lac Labelle. 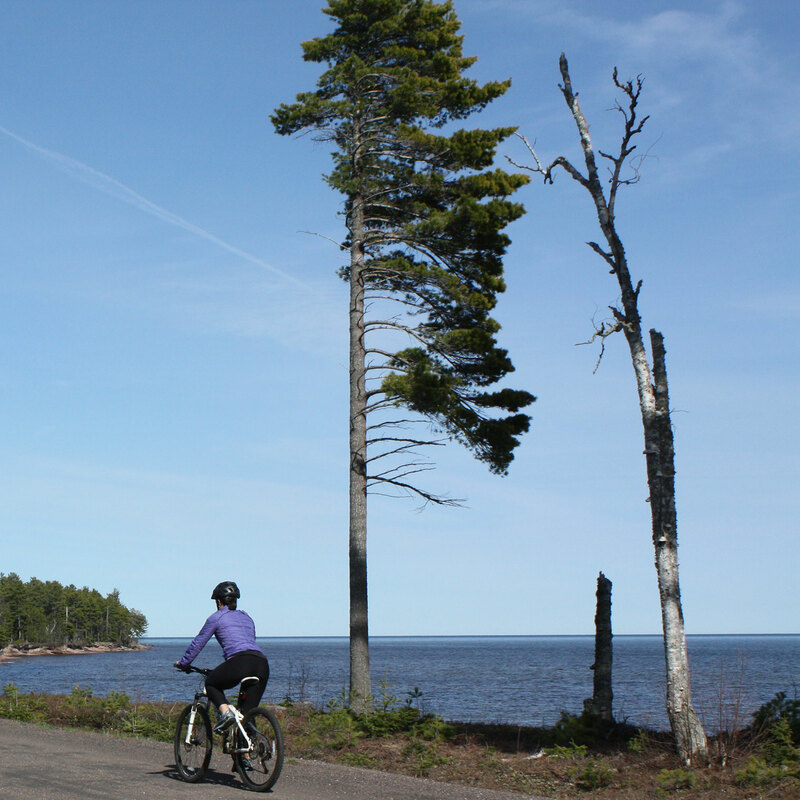 Take in some sun on the beaches of Lake Superior our inland Lake Lac Labelle.